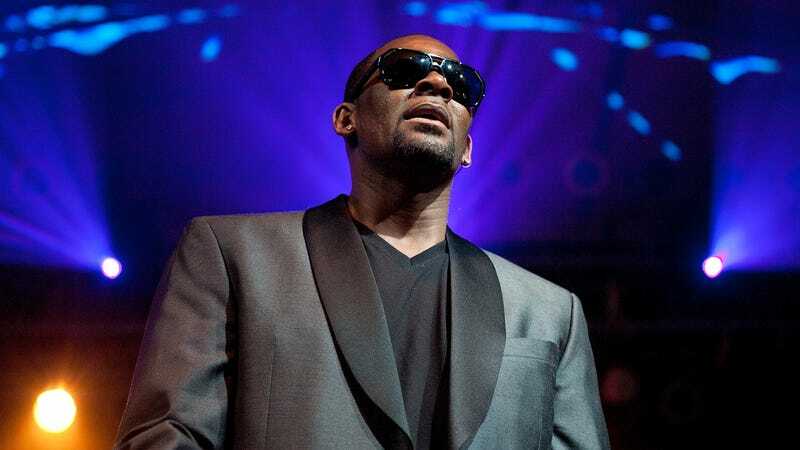 Nearly two weeks after Spotify removed R. Kelly’s music from its curated playlists as part of its new “hateful conduct” policy (a move that seems to have been counterproductive thus far), a Texas woman is taking the campaign to #MuteRKelly from the court of public opinion into the actual courts. Kelly and his label have yet to comment on the suit. Rodgers’ attorney has confirmed that she is the same woman who filed an anonymous criminal complaint against Kelly in Dallas last month, alleging he had “knowingly and intentionally” given her herpes. That investigation is still ongoing.